ALBUQUERQUE – April 1, 2019 – The first ever percutaneous leg bypass in New Mexico was performed at Heart Hospital of New Mexico at Lovelace Medical Center by New Mexico Heart Institute vascular surgeon Steven Henao, M.D., FSVS, FACS. ALBUQUERQUE, N.M. (KRQE) - The first ever LimFlow procedure in the Western United States, was performed at Heart Hospital of New Mexico at Lovelace Medical Center by New Mexico Heart Institute vascular surgeons, Steven Henao and Richard Wilkerson. ALBUQUERQUE, N.M. - It's a condition that's often resulted in gruesome outcomes. “Sometimes patients just get sent off to get an amputation saying that's the only option there is, but that's not true anymore,” Dr. Henao, a vascular surgeon at the Heart Hospital of New Mexico at Lovelace Medical Center said. ALBUQUERQUE – July 11, 2018 – The first ever LimFlow, or percutaneous deep vein arterialization system, in the Western United States was performed at Heart Hospital of New Mexico at Lovelace Medical Center by New Mexico Heart Institute vascular surgeons, Steven Henao, MD, FACC, FACS and Richard Wilkerson, MD, RPVI. ALBUQUERQUE, N.M. (KRQE) - Local groups learned how to use a life-saving tool they got through a donation from Lovelace Hospital. 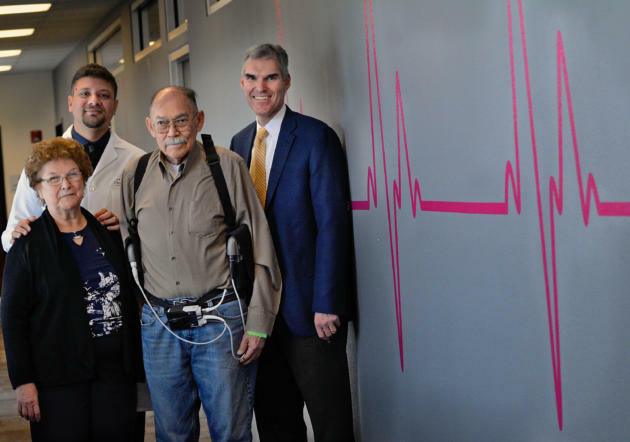 The heart hospital donated $10,000 to place defibrillators, or "AEDs," in various organizations, including Joy Junction, Rio Rancho Presbyterian Church, and Petroglyph Little League. Thursday, the hospital trained those groups on how to use the devices if someone's heart stops. The heart hospital collected donations from the community to pay for the AEDs. ALBUQUERQUE, N.M. — Bill Hamilton is looking forward to trout fishing on the San Juan River this summer. For the past couple of years, a failing heart valve sapped his energy, leaving him stuck on a recliner, gasping for breath. For every 100,000 people living in New Mexico in 2016, 1,466 years of life were lost to heart disease (ABC News). 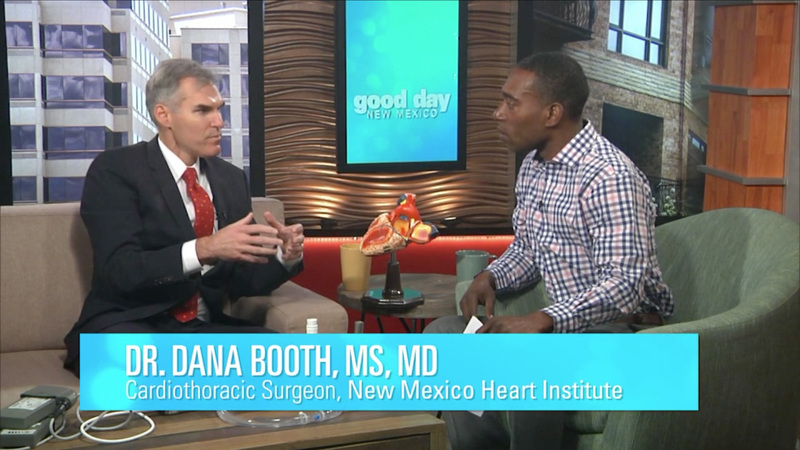 According to Global Burden of Cardiovascular Disease Collaboration and the American Medical Association, New Mexicans are more likely to be affected by heart disease than almost anywhere else in the country. ALBUQUERQUE, N.M. — Arturo Madrid feels like he has a new lease on life, thanks to a medical procedure that wasn’t available in New Mexico until a few months ago. Do I need a Heart Scan?